Countless offers of support for further qualification and networking are available to women active in the MIN disciplines en route to an academic career. Every year, the Min faculty awards ambitious female researchers with a 12-month scholarship. 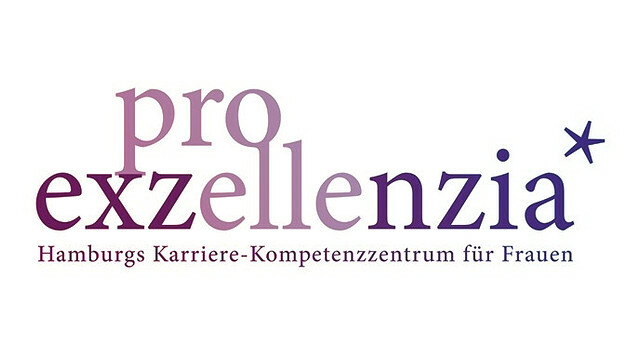 It is offered by the hamburg-wide program "Pro Exzellenzia" that supports women who are seeking a leading position. 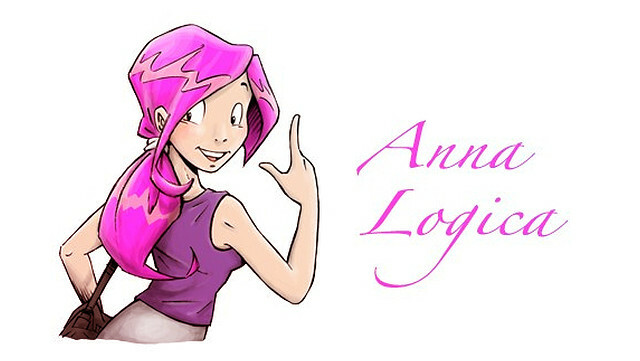 The Anna Logica program offers female students and young female scientiststhe opportunity to take part in numerous workshops troughout the year. The courses cover a various topics that are relevant for studying and working in natural sciences. 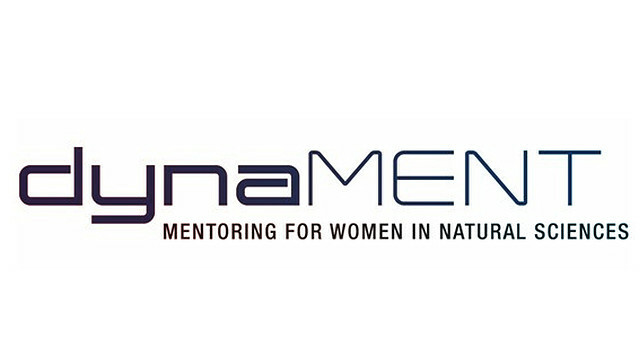 To support young female scientists in their career development, the MIN faculty, CUI, MPSD, the PIER HGS, SFB 676 and the SFB 925 organize a 12-month mentoring program in English. The application is open once a year. In cooperation with the Hamburg-wide program "Pro Exzellenzia", the MIN faculty, the Equal opportunity unit, CliSAP and CUI organize these networking events. Young and experienced researchers get the chance to discuss aspects of sustainable career paths. Every year, the MIN faculty, the UKE and CUI offer this English qualification program for female junior professors and experienced postdocs. 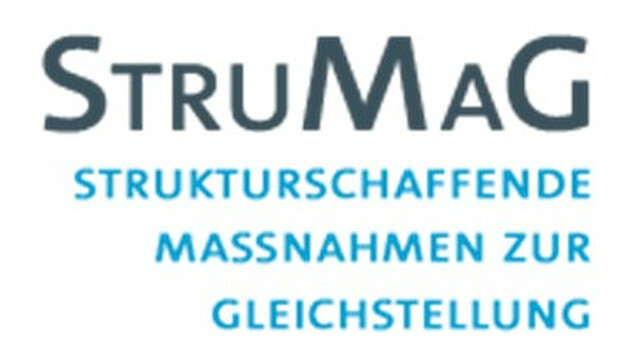 The aim is to support promising young researchers on their way to a full professorship in natural and medical sciences. Since 2014, this event is organized by mulitple partners from the campus Bahrenfeld. 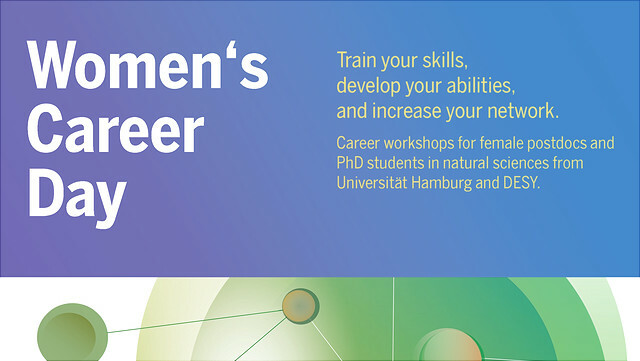 Different workshops are given in English and cover a diverse range of topics that can be crucial for the career development of female scientists. StruMaG supports measures that promote equal opportunities at the MIN Faculty in form of financial support. All members of the faculty can submit applications. SCIENCE-JOBS-DE provides information on positions available in the sciences and specifically for talented young female researchers. There are different mailing lists for individual academic disciplines. jobvector—The Science Career Center lists jobs available in different areas within the fields of science and technology.